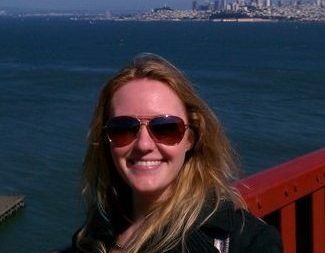 LaRen majored in Civic Studies at St. Mary’s College of California with a focus on education. She has always been passionate about social justice. She moved to Bend with her fiancé in early 2016. You can find them most Saturdays at the dog park with their border schnollie Artoo, followed by pints at 10 Barrell and snacks for Artoo. They love skiing and the small town vibe Bend is still known for despite growth.